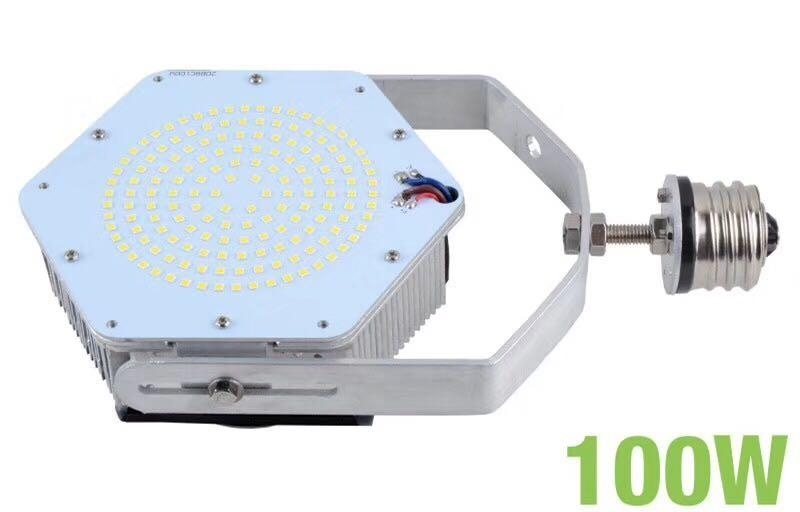 Established in August, 1998. 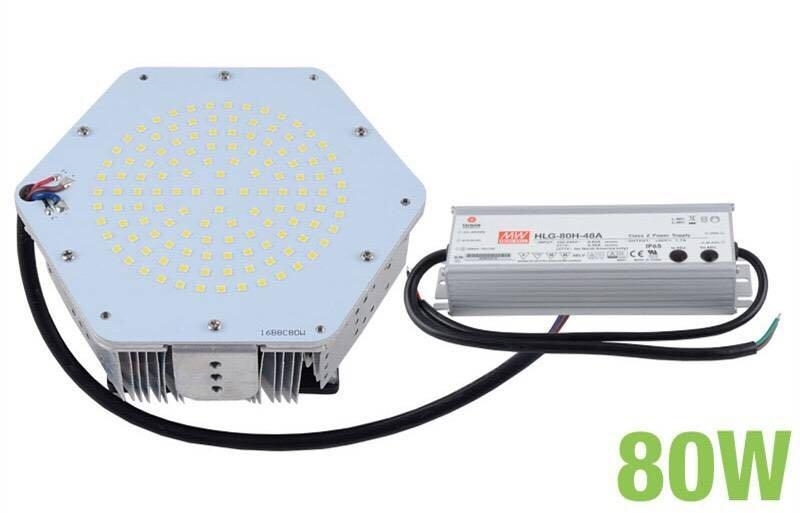 It is a manufacturer of LED( Lighting-emitting diode) lighting products that integrated design, production, distribution and service and mainly in production of LED Fluorescent Tube includes T5,T8,T10 and T12,G10Q Round Tube ,LED bulb, LED Corn Bulb, LED spotlight,LED SMD flexible strip light, LED fluorescent lamp,LED 2G11 2G10 GY10 G23 G24 Downlight R7S ,Street Lamp, Tunnel light Highbay lamp and Floodlight etc. 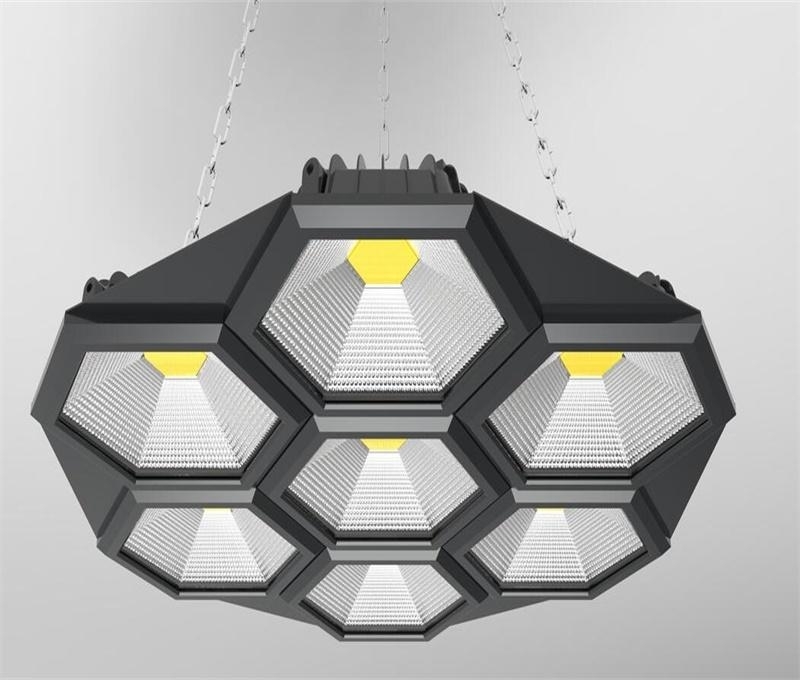 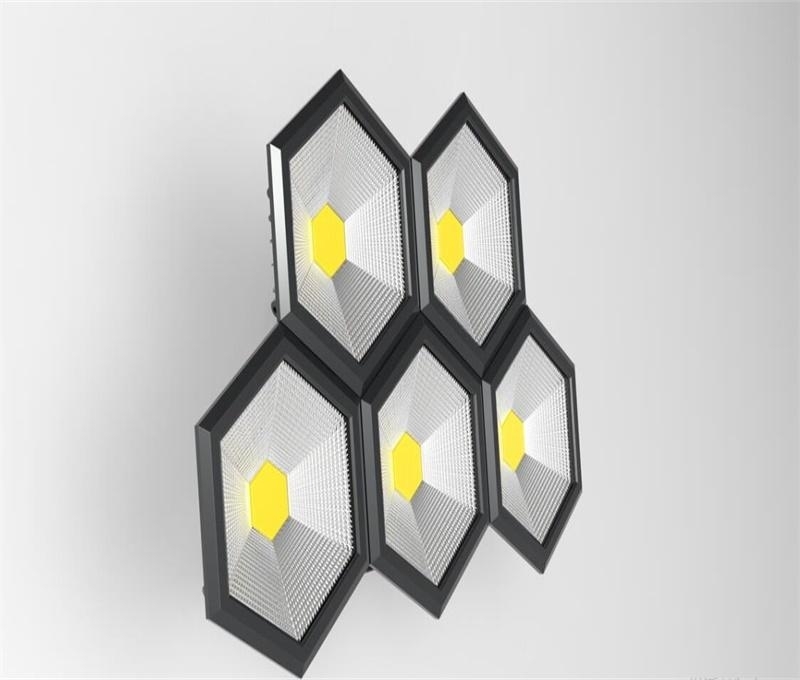 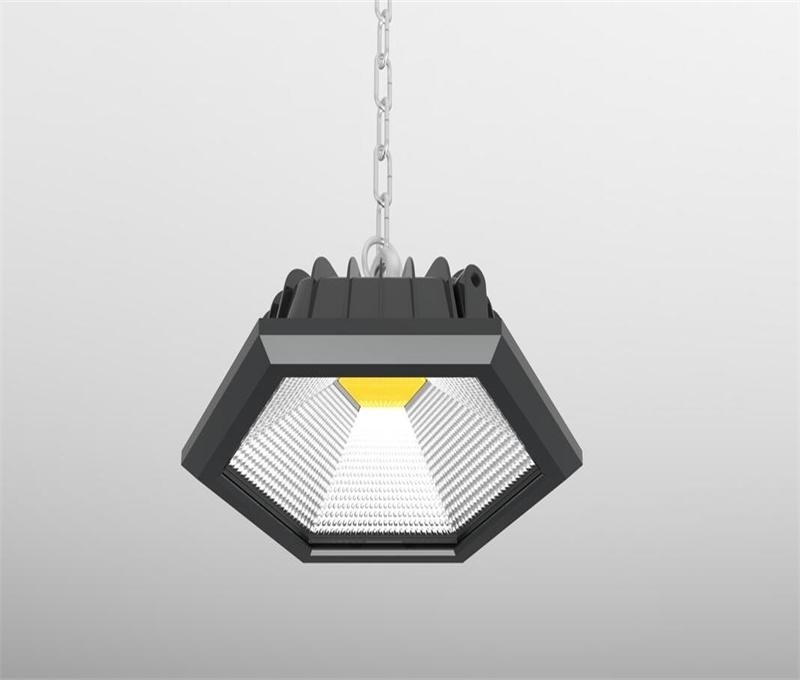 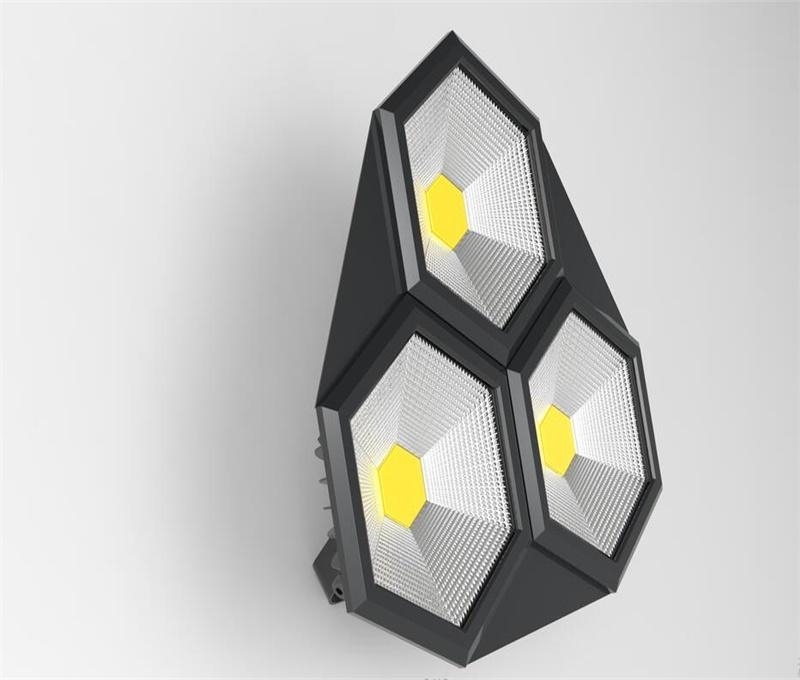 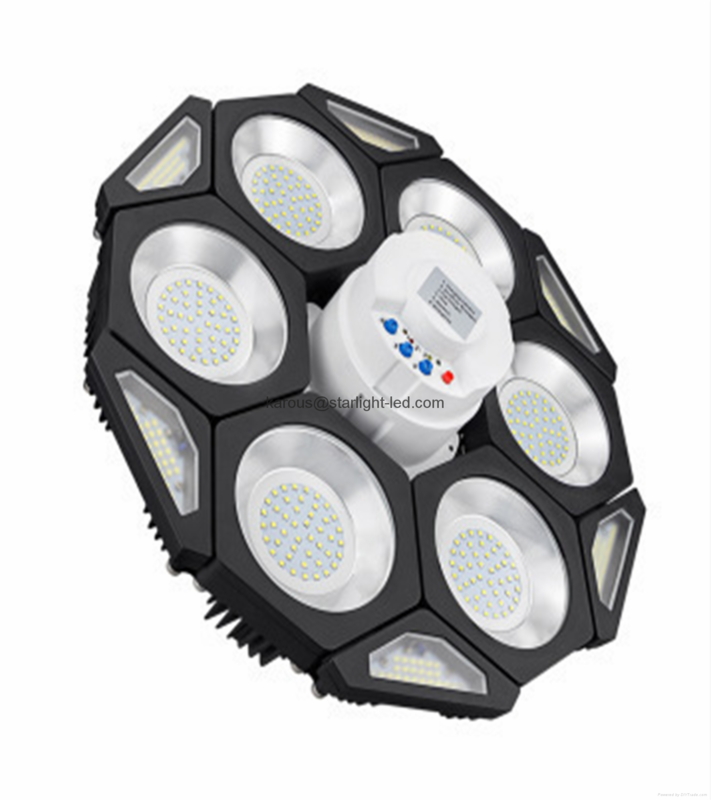 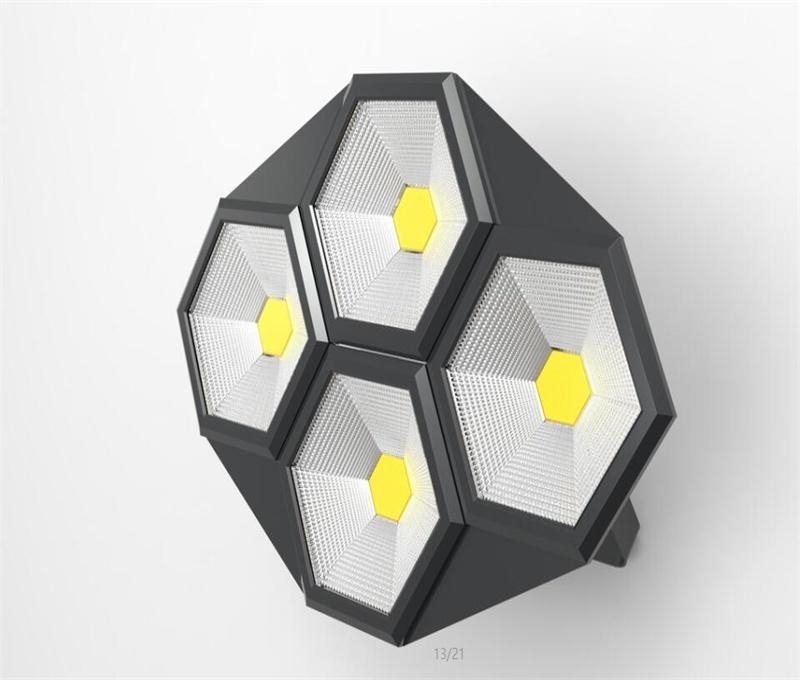 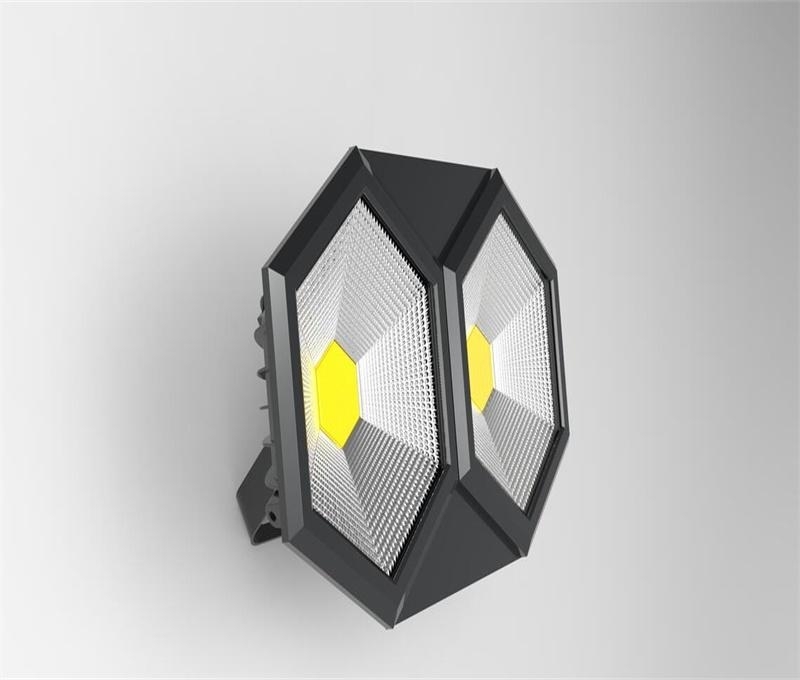 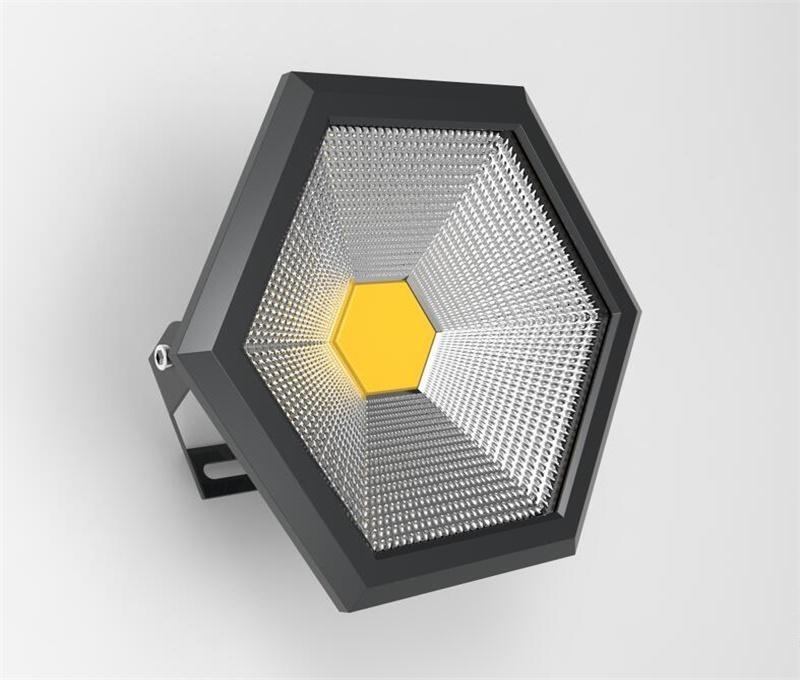 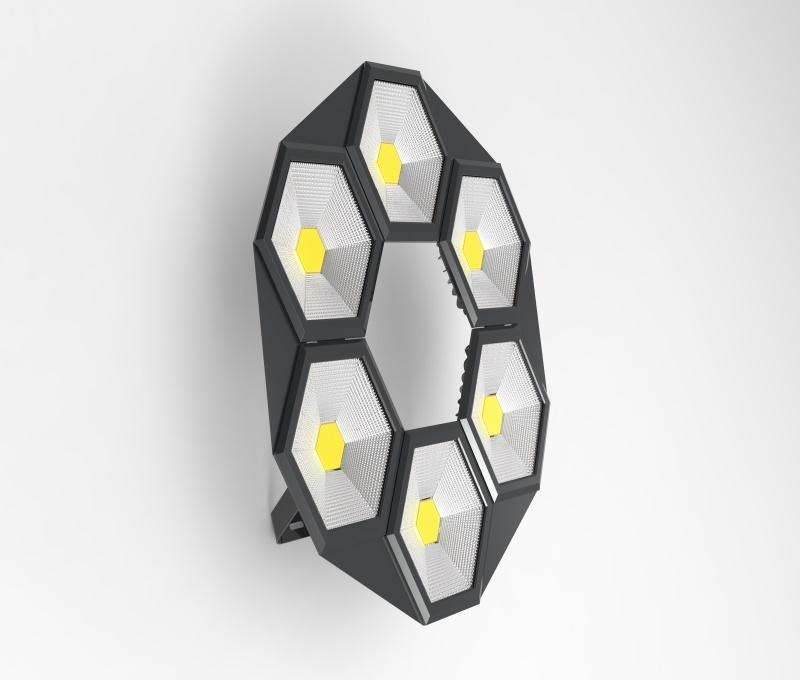 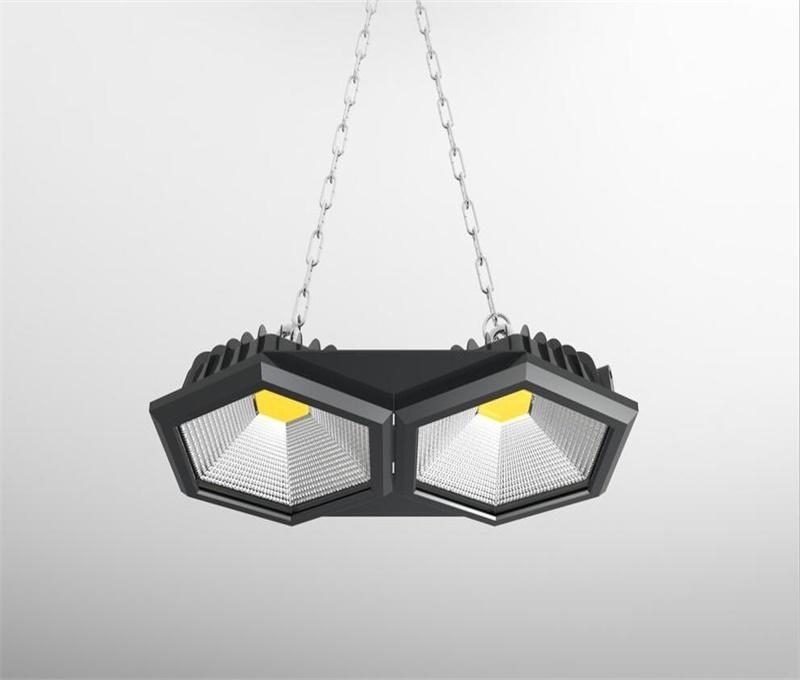 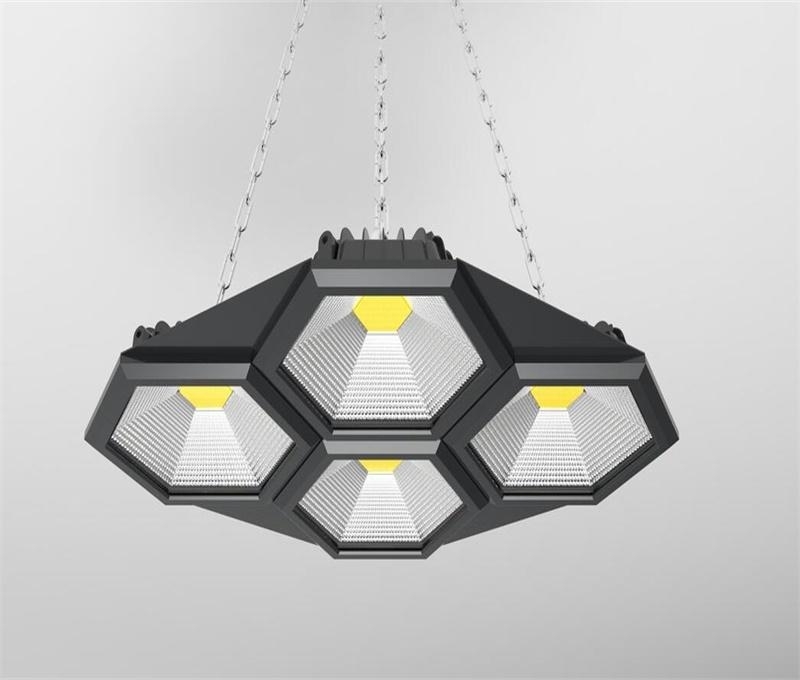 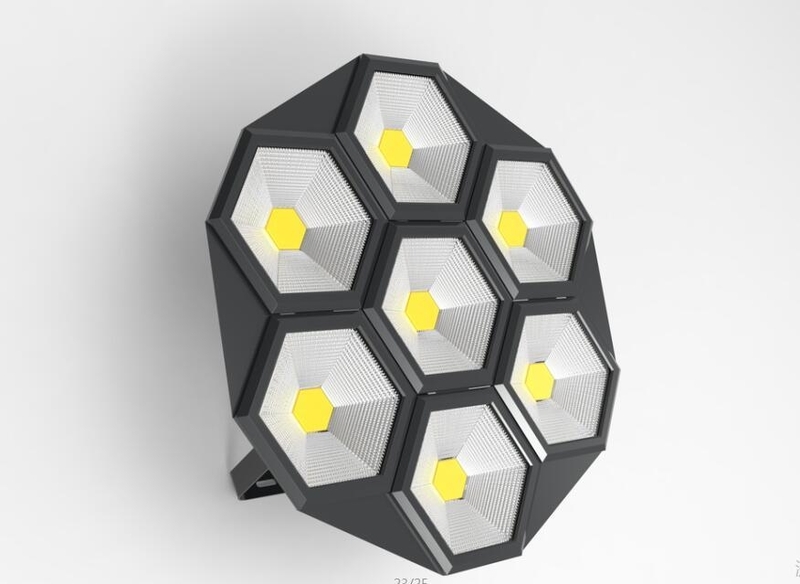 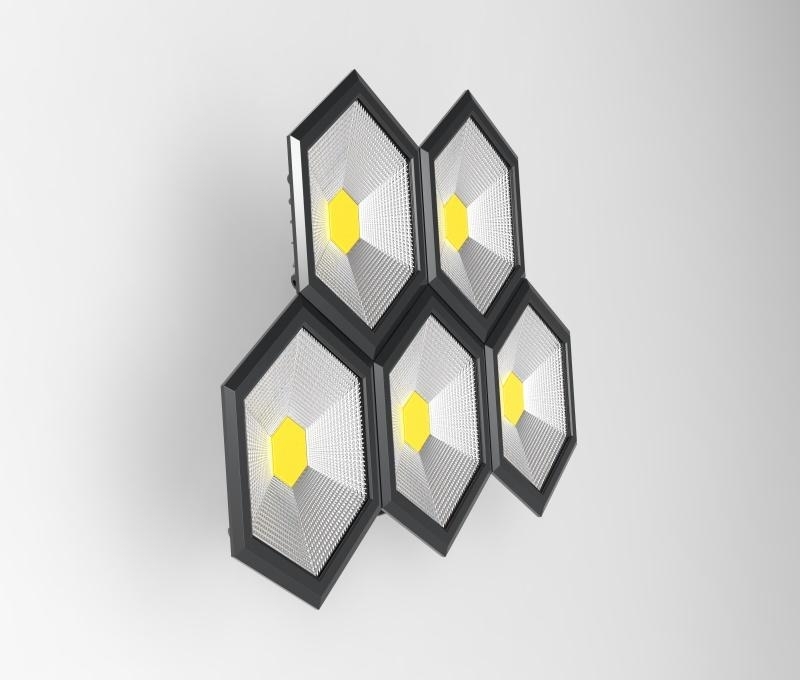 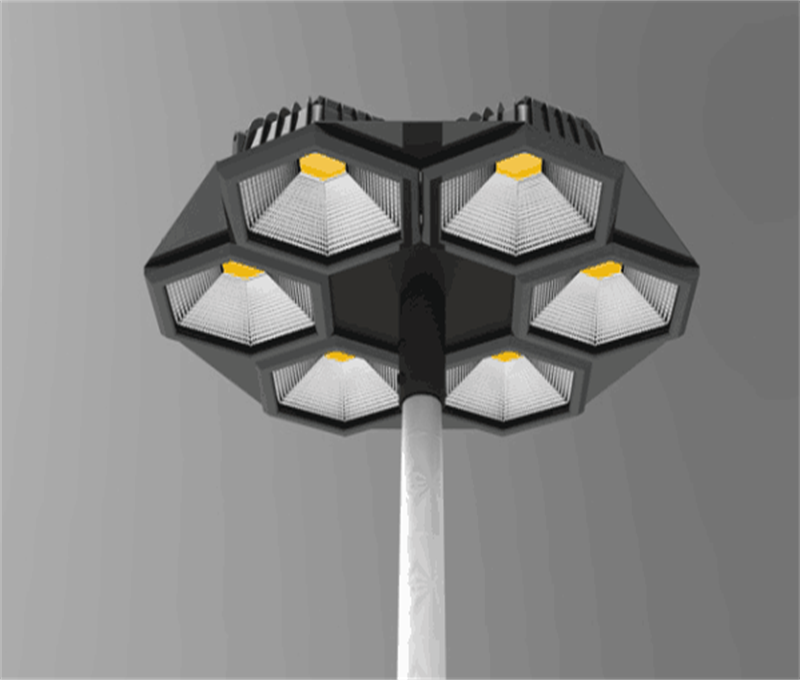 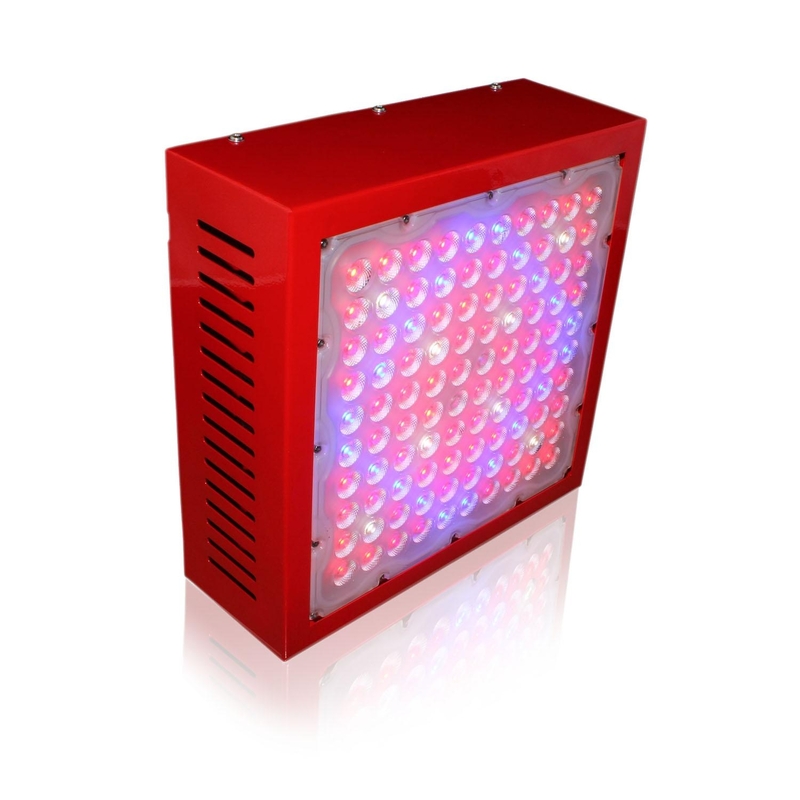 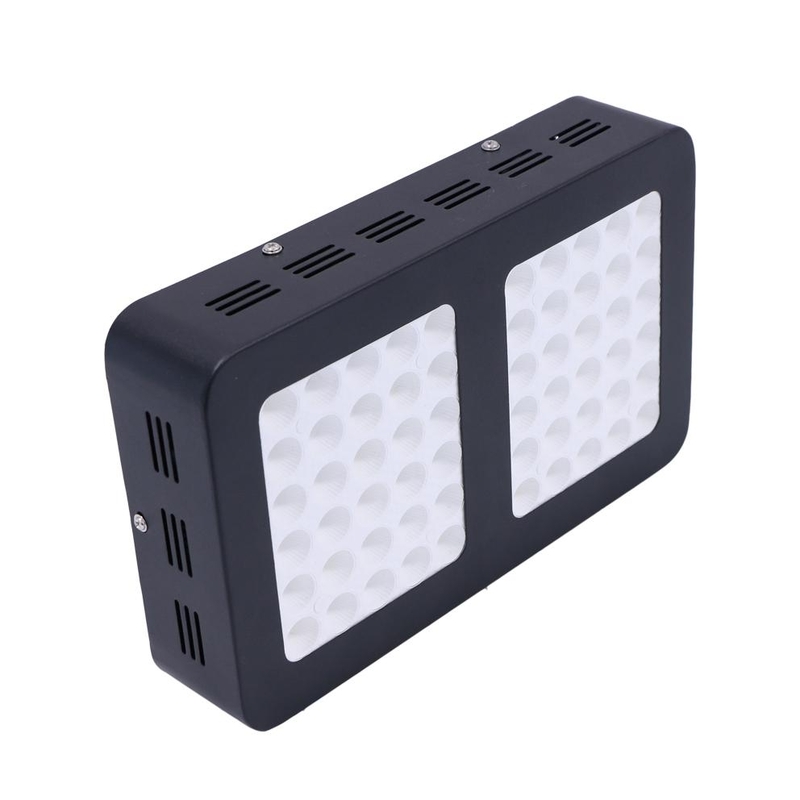 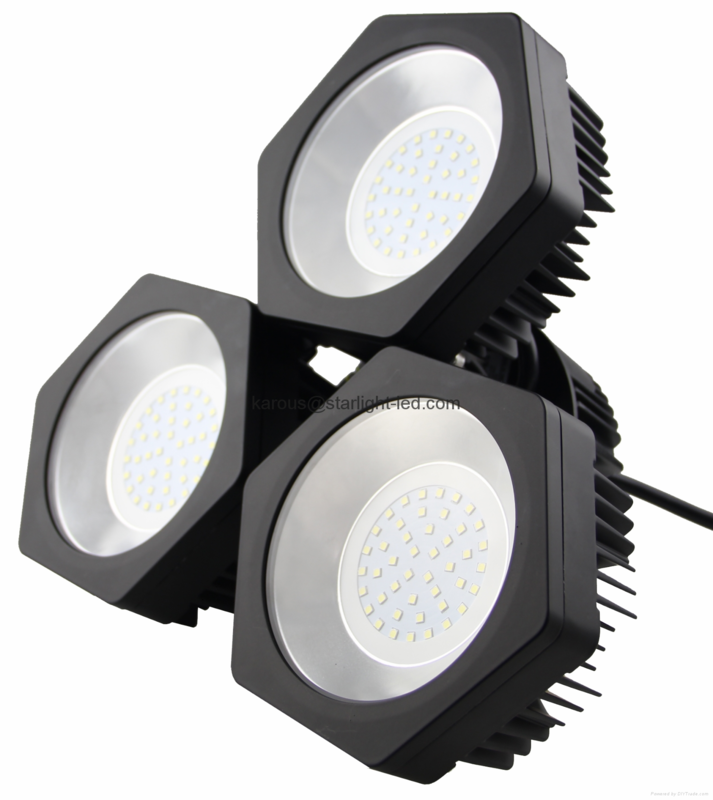 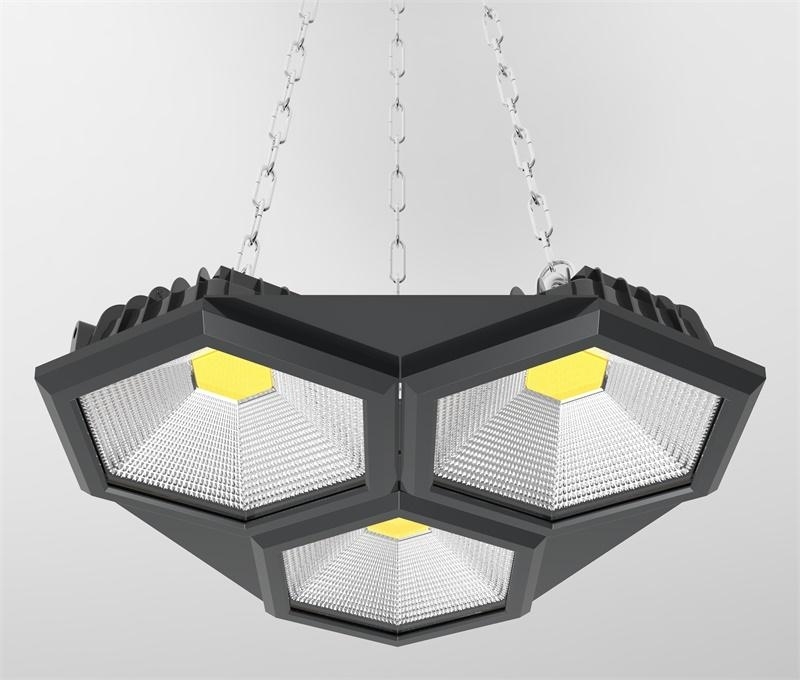 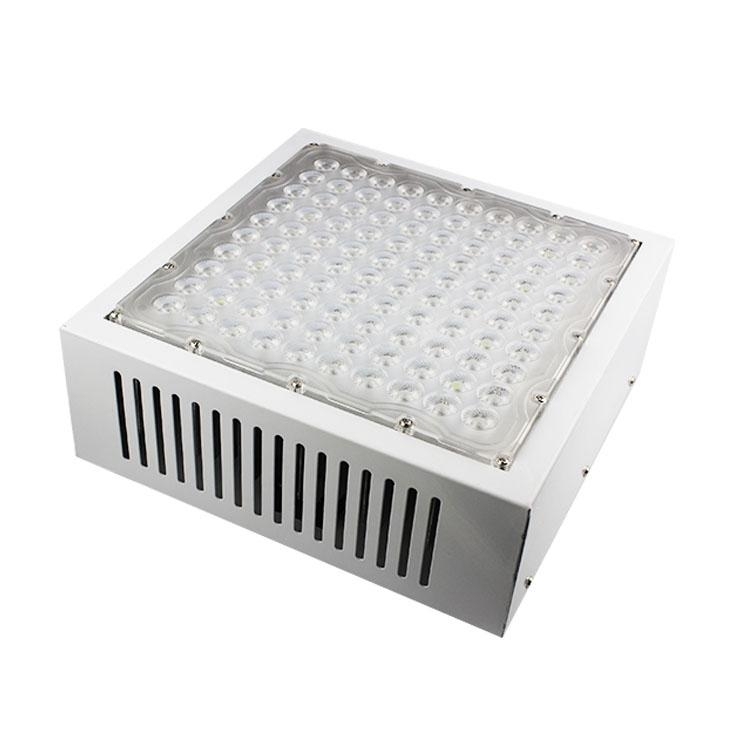 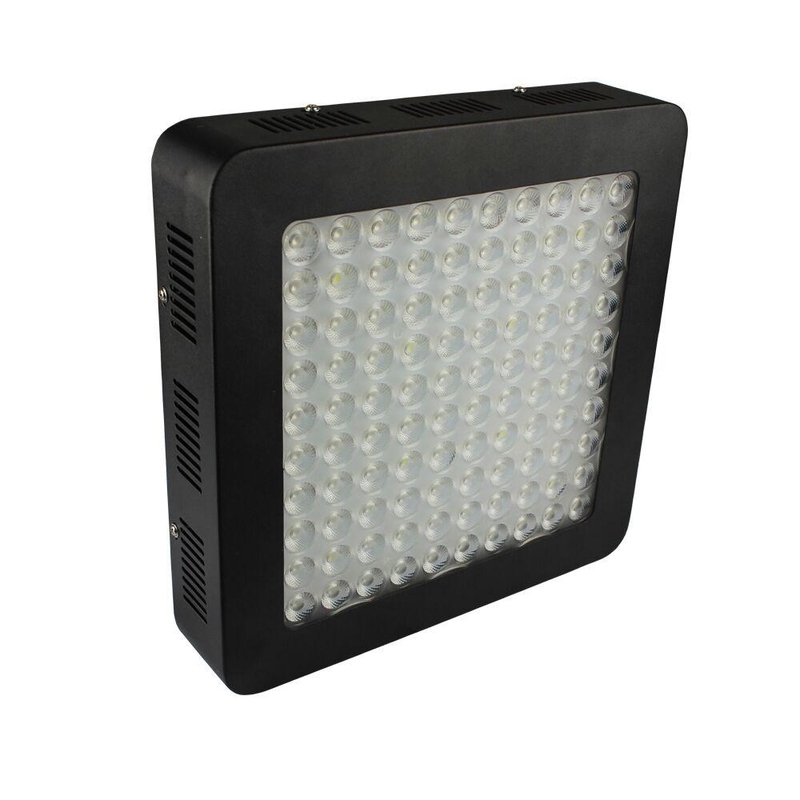 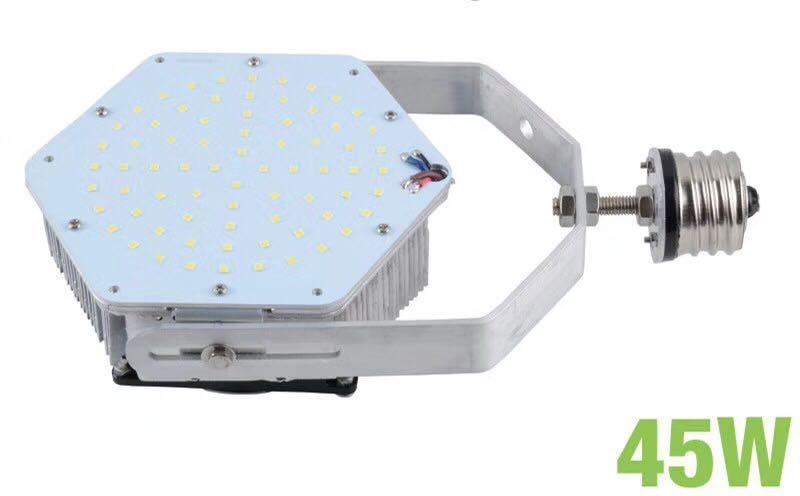 As the swift development of domestic and oversea LED lighting business, in pace with the counterpart, with more than five to ten experiencing technical team and well-trained employees, in the endeavor of the staff, the scale of our company developed and we become enterprising with promotion of production and quality. 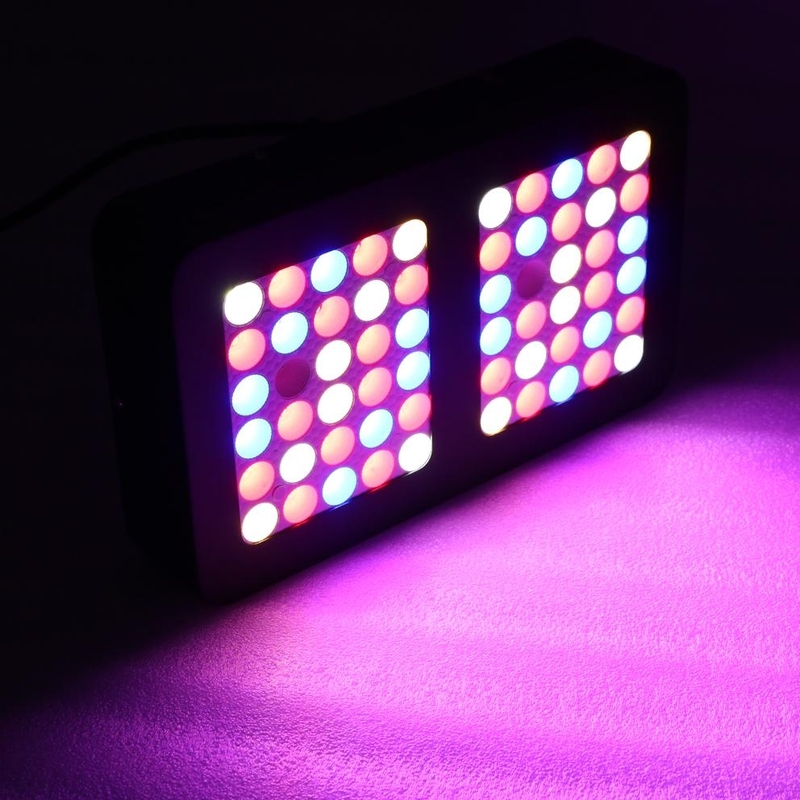 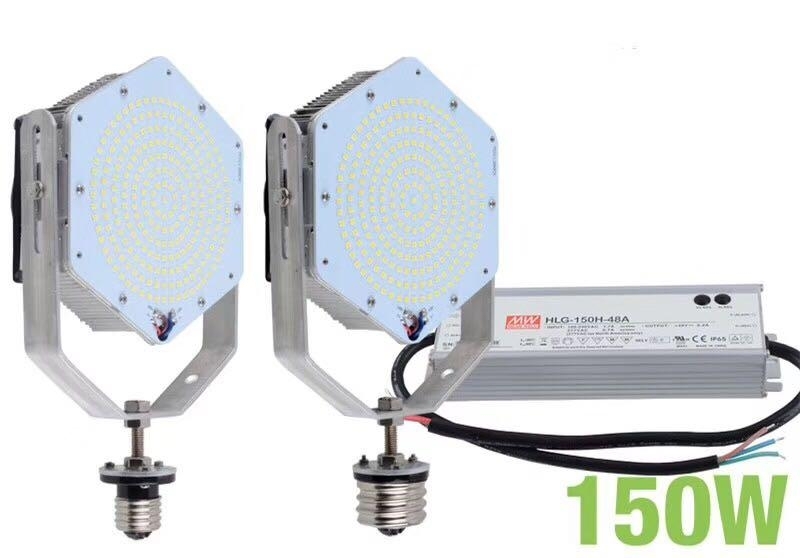 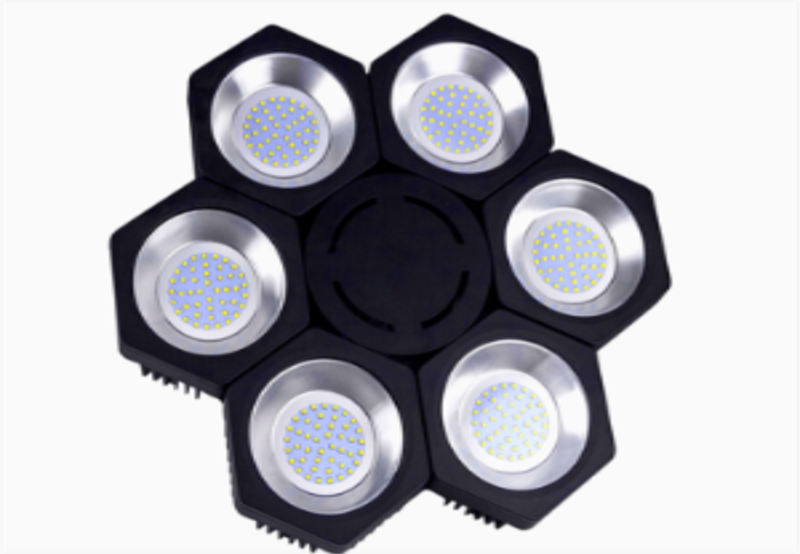 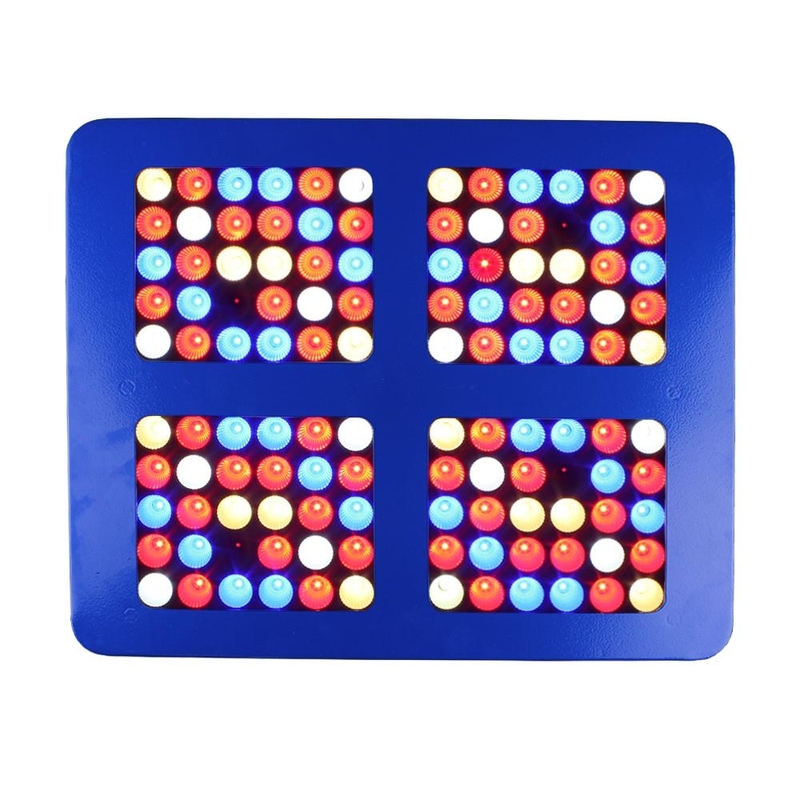 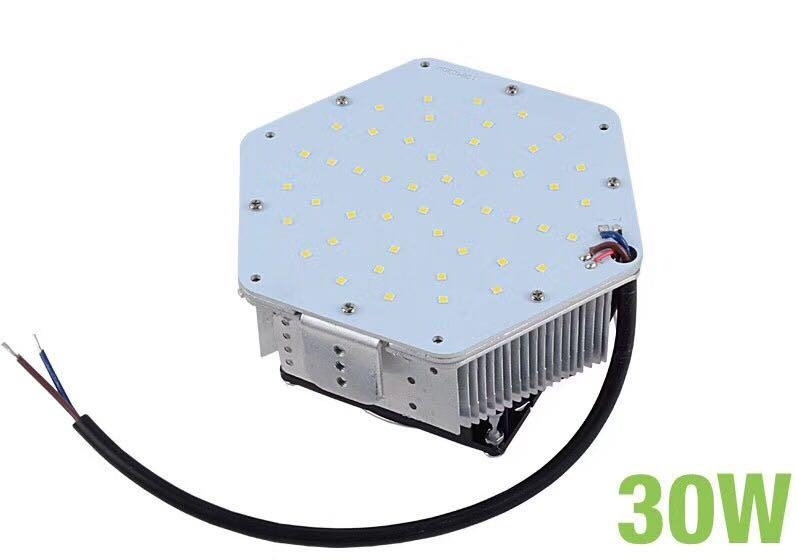 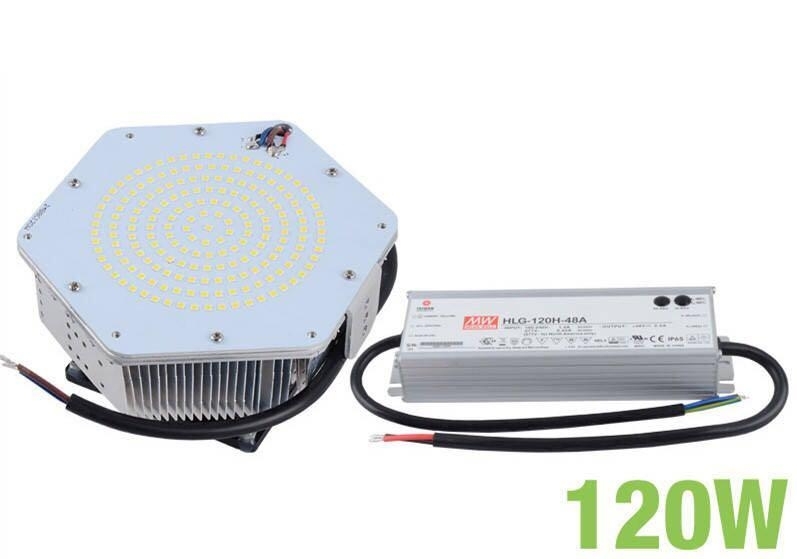 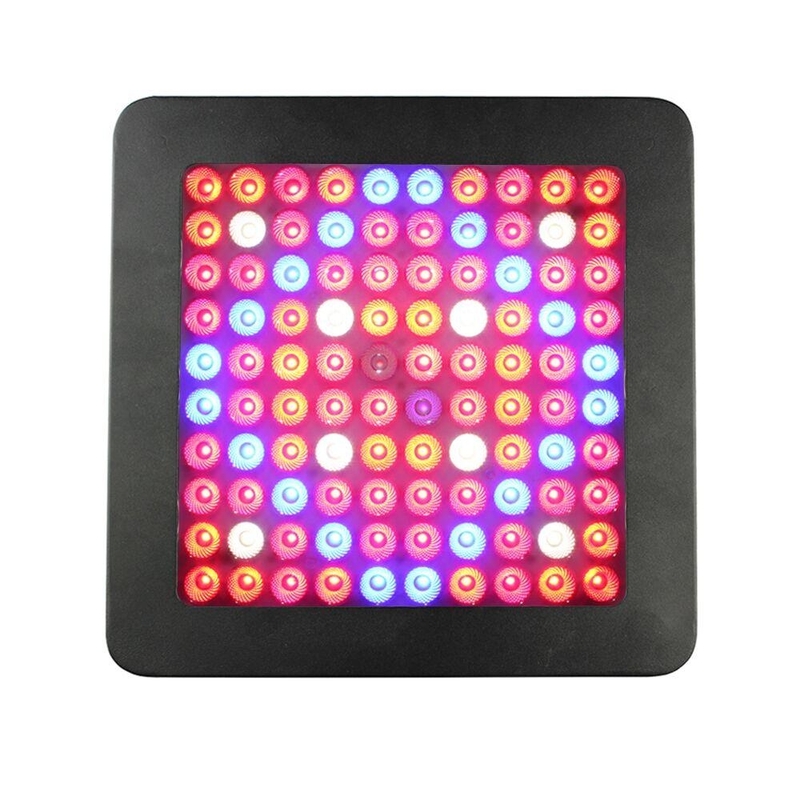 Up to now, our factory owns powerful LED products productivity and perfect products inspection system as well as advanced test light and color division equipment, so as to provide you with high quality production and to satisfy your demand, guarantee the best quality of the products you choose. 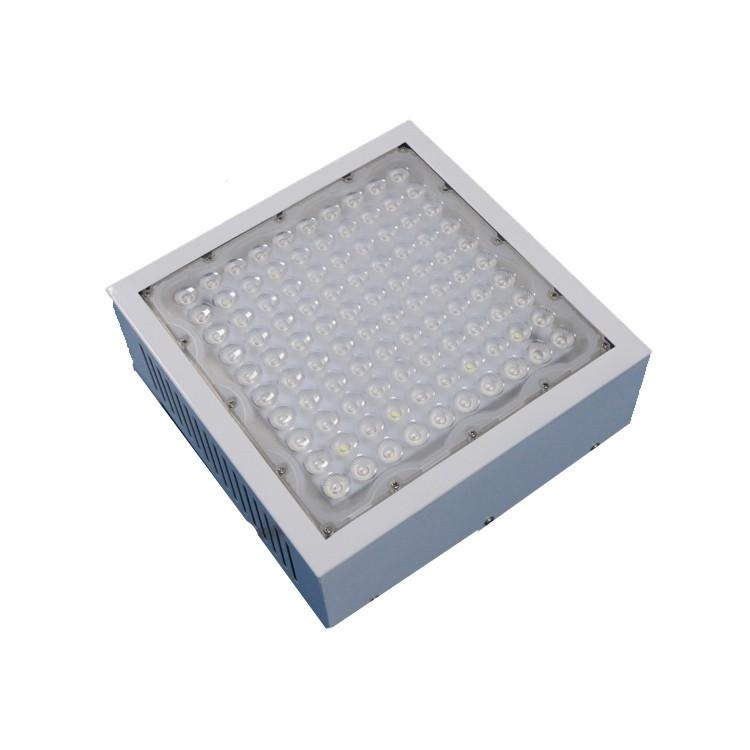 We will sere you in the most swift time and the quality of our products are stable which is far distributed to European,USA ,South-East Asia etc. 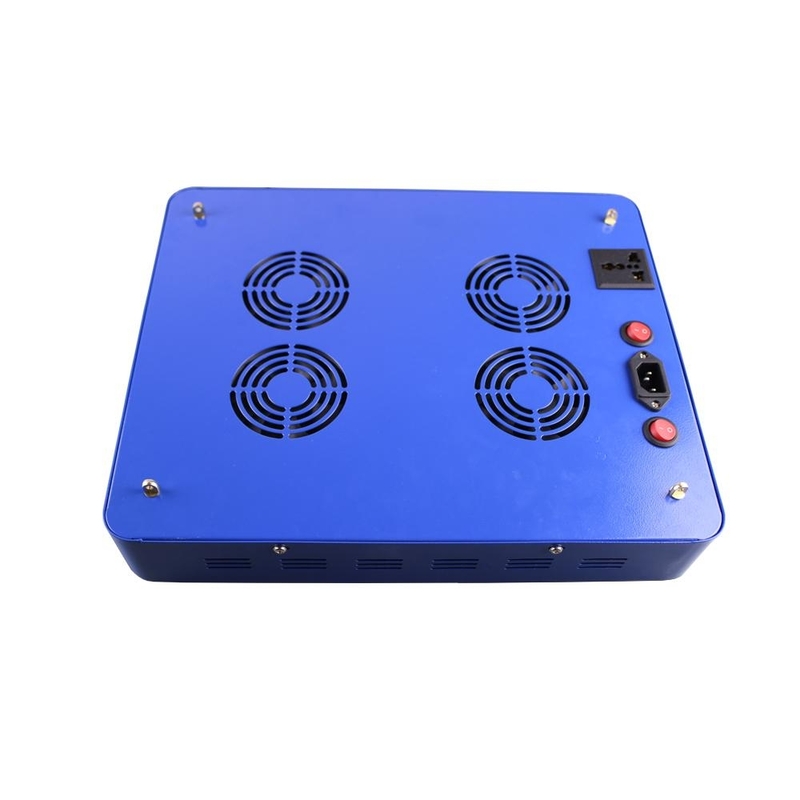 and praised by customers. 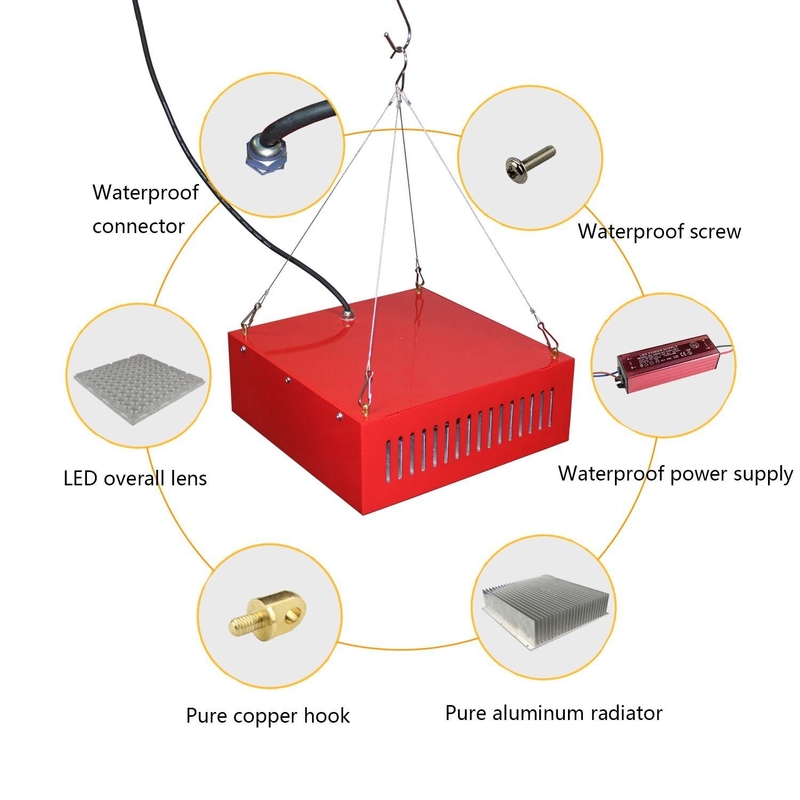 Adhere to the management principle of "quality first, reasonable price, prompt delivery", and the management tenet of "respect customers, sincere service as tenet", we are willing to cooperate with friends of the field and build a better future. 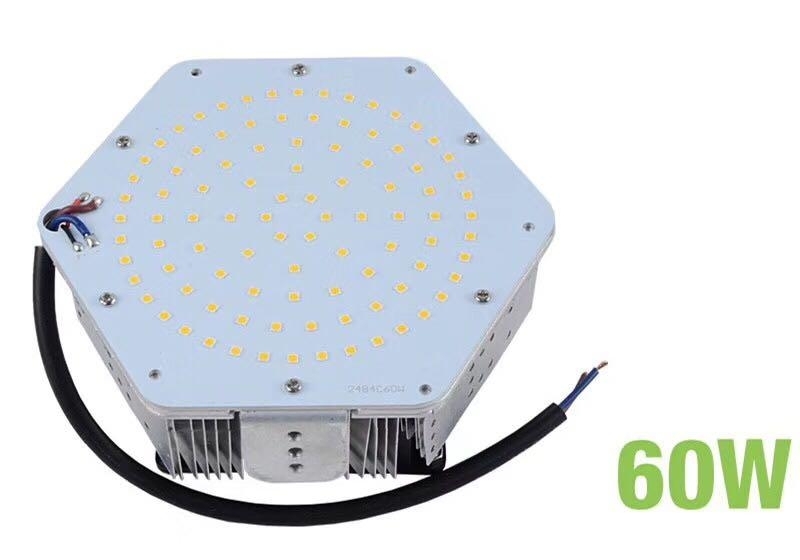 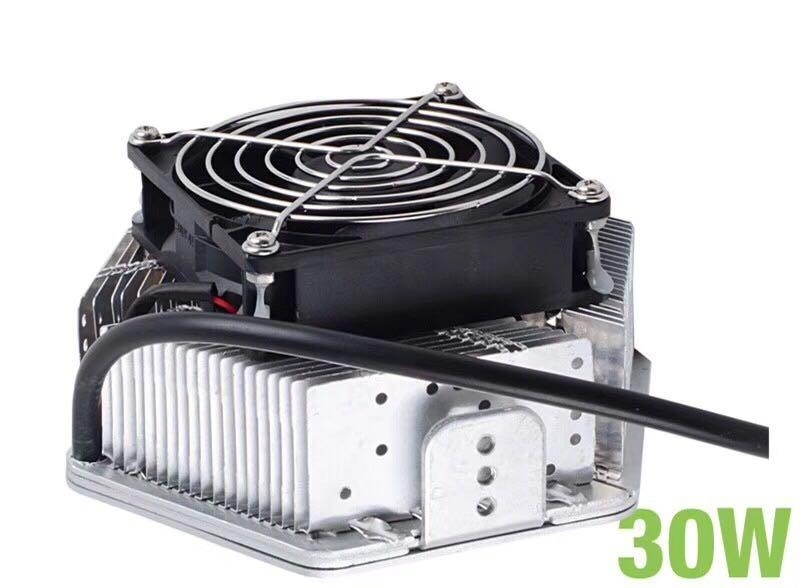 ▲ The eligible rate is above 99%,In accord with CE,GS&RoHs and UL,CUL..